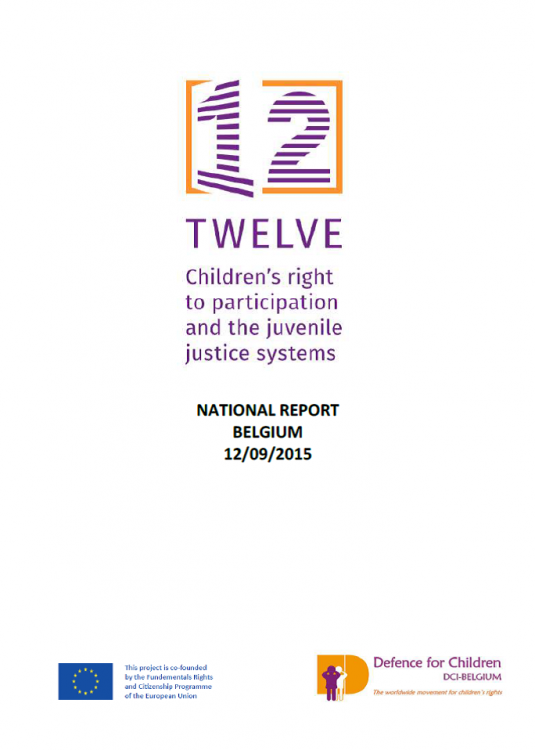 In accordance with the main international and EU standards on children’s rights and with the Child Friendly Justice Guidelines (CFJG) of the Council of Europe, children should have access to an adequate treatment in justice. Listening to children, hearing their views and recommendations, understanding their aspirations and concerns and taking them into account for decision making processes is key for policy and practice to become more appropriate and effective. It is also a human rights imperative under article 12 of the UN Convention on the Rights of the Child (CRC) and a prerequisite for achieving compliance with international standards. 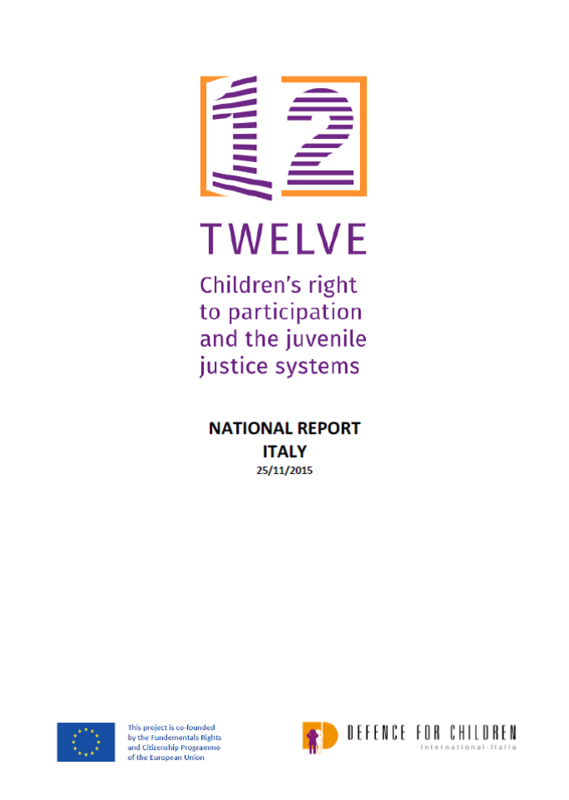 TWELVE is a collaborative initiative that involves DCI-Italy, DCI-Spain and DCI-Belgium, and aims at facilitating the implementation of Article 12 of the Child`s Rights Convention in the juvenile justice systems of Europe. 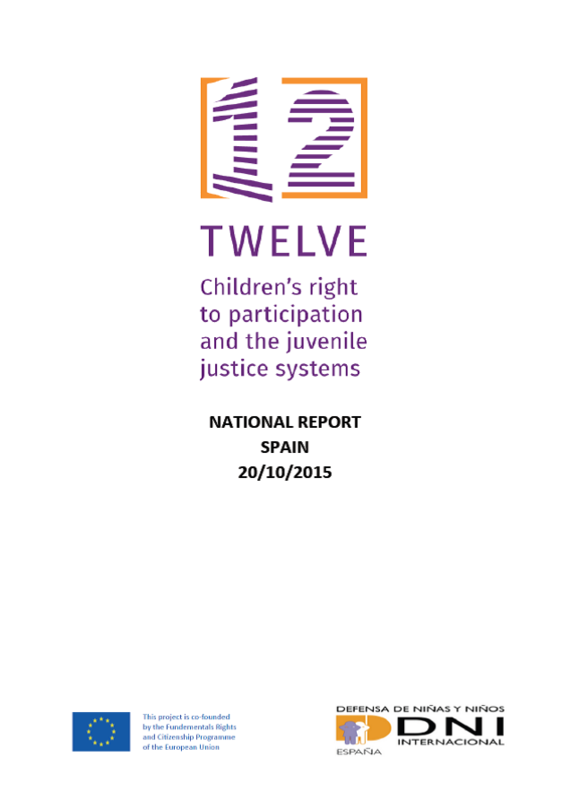 In November 2015, DCI sections in Italy, Belgium and Spain presented their research and monitoring report on the situation of children’s right to participation in the juvenile justice system of their respective countries.